The ARMAND THIERY HOMME store is part of an extensive tradition. The story of the ARMAND THIERY brand began in 1941, with the creation of the “Thiery Frères” store in Belgium. 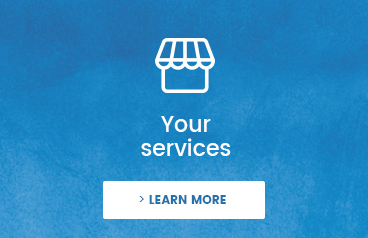 Over the decades, the company has grown, changed its name and expanded its business. 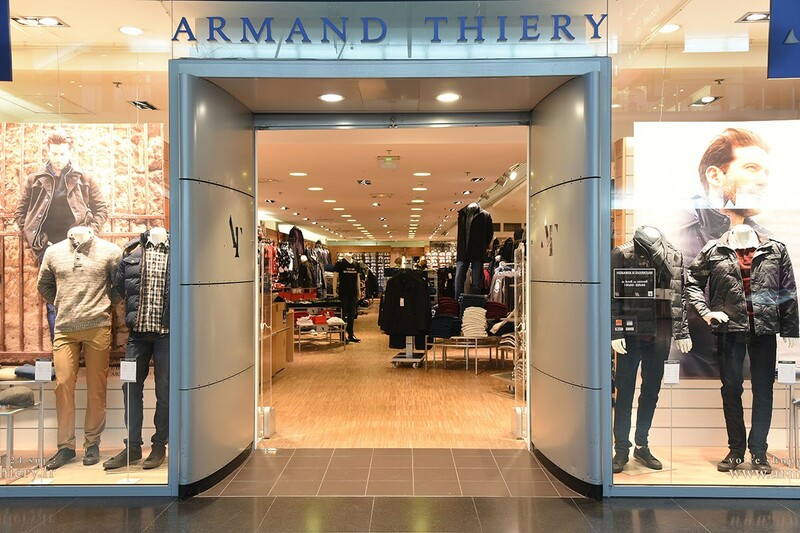 Therefore, the ARMAND THIERY HOMME store in the Cité Europe shopping centre now offers all the know-how of the brand, through regularly revisited lines.